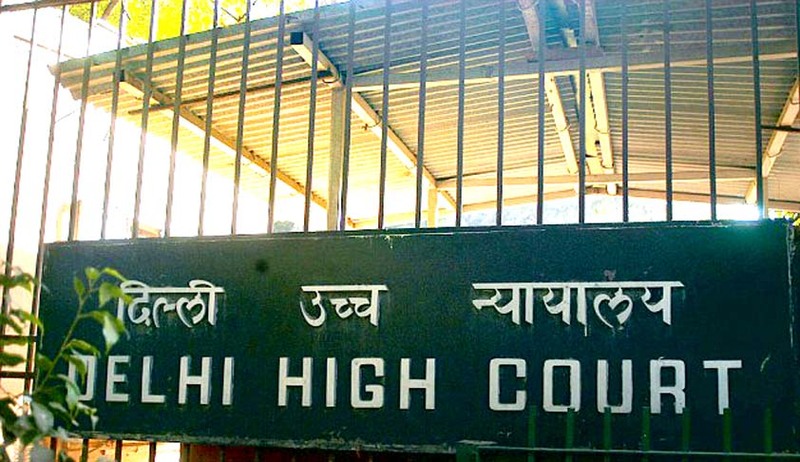 While hearing an appeal against a decree for divorce, the Delhi High Court recently held that ‘Roka’ is a social evil that needs to be condemned. Roka is a Punjabi traditional ceremony before marriage that involves the bride’s family visiting the groom, in absence of the daughter, and giving the groom ‘sagan’ (token money) along with other gifts. The significance behind this ceremony is to declare that the boy and girl are officially engaged, thus they can openly court. A Division Bench comprising Justice Pradeep Nandrajog and Justice Pratibha Rani made the above observation in a judgment on an appeal filed by a Punjabi wife against the family court divorce decree passed on a petition by her husband on the grounds of cruelty and desertion. “Its existence take backs approximately 25 years. The couple is treated as a kind of chattel. Its significance is that on account of money given by the family of the female to the male, it is conveyed to the society that neither would henceforth scout for a life partner - the search for a life partner is stopped. It is a social evil that needs to be condemned. It entails useless expenditure and, in many cases, becomes the source of future bickering,” the bench observed. The bench has set aside the family court order on the grounds that neither cruelty nor desertion had been proved.